The dynamics surrounding distributed computing systems which reside on the edge of a network are creating challenges. Housed in smaller spaces, outside of a central data center, these application hubs continue to expand in quantity and criticality. The result is that IT professionals are faced with a new set of demands for providing proper power and support. Where and what edge of the network systems should be evaluated. How to recognize network IT edge problems before they escalate. Best practices for managing and deploying power. New technologies and services to save time, money and headaches. IT departments today are all about speed – adding more applications faster to satisfy voracious global appetites for mobile, social media, streaming video and other resource-intensive applications. These applications must be available, regardless of their impact on critical infrastructure performance. If growth is stretching your resources too thin, you must take action to ensure availability. But because IT organizations are pressured to lower costs, you have to build an unassailable business case when deciding how to expand. A variety of solutions are available for upgrading and expanding your critical infrastructure, including building a new data center, but how do you know which option is best? Because you can take many actions short of building a new data center to improve your critical infrastructure, you may want to consider building new only as a last resort. Building new is expensive and difficult. Factors such as getting a loan, finding a location and determining if you can get fiber optic cable all come into play. It can take three years before the new space is operational, and managing logistics for a move is challenging. Your business growth is through acquisition, and you need to consolidate a number of acquired data center You may have to build new to accommodate them. You don’t have a disaster recovery site. You can build new and use the old facility for this purpose. Your equipment is so old and poorly maintained that it’s not worth it to upgrade. Building new is an opportunity to take advantage of new, more efficient technologies. Here is an interesting case study about Paragon Internet Group in the UK. What about you? Have you assessed and optimized your existing critical infrastructure or have you preferred to invest in a new data center project? 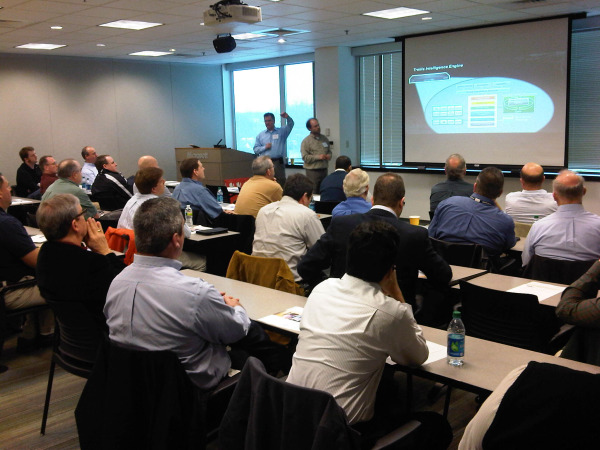 Author: Paul Russell, Emerson Network Power. 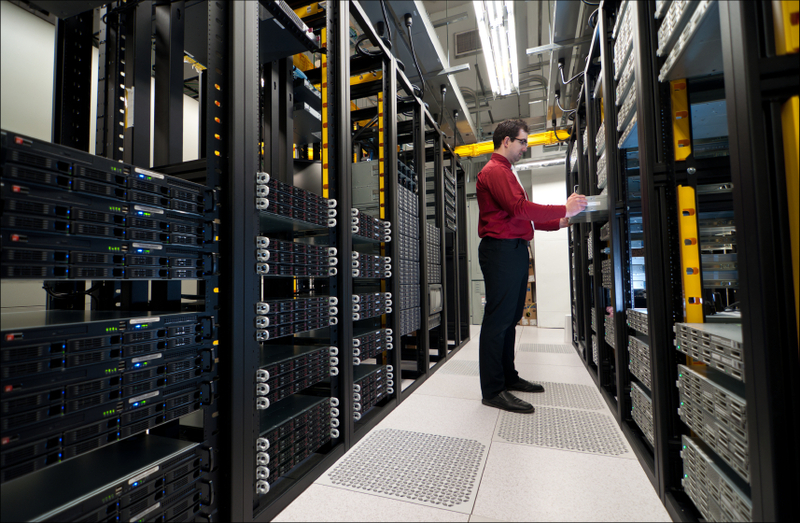 Can You Recover Lost Capacity In Your Data Center? Data centers have evolved more quickly than the procedures being used to manage them. The pace of change and inability to forecast future demand in your data center remain a challenge. The challenge for data center managers now is to maintain or improve availability in increasingly dense computing environments while reducing costs and increasing efficiency. 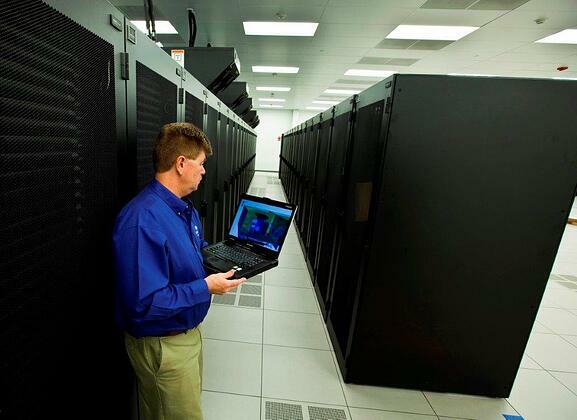 Take control of your data center's energy use. NEW YORK, Jul 11, 2012 (BUSINESS WIRE) -- Uptime Institute, a division of The 451 Group, today announced the complete results of its second annual data center industry survey. The survey was developed to collect data on an annual basis around Digital Infrastructure deployment trends, procurement plans, measurement and standards practices, and other topics that impact the mission-critical data center industry. "Among many interesting upward trends, we continue to see an increase in data center budgets, which is a pleasant surprise as many budgets in the IT sector are on the decline," said Matt Stansberry, Uptime Institute Director of Content and Publications. "Our survey, which has already piqued industry recognition in its early stages, is a true picture of where the industry is headed as our sample base represents many of the top data center owners and operators across the globe." The 2012 survey represents responses from more than 2,000 owners, operators, vendors, consultants and users from around the world. The survey report focuses on the 1,100 owners and operators from this pool. Respondents were largely represented by the financial industry, technology service providers, manufacturing and government agencies. Over 75% manage more than one data center, with North America being the best-represented region. Uptime Institute’s complete survey report drills down on many of the data points, carving out segments by company size, geography and vertical industry. It includes Uptime Institute’s expert analysis on Data Center Infrastructure Management (DCIM) adoption, equipment manufacturer market share, energy saving strategies for data center operators, and much more. Complimentary access to the full report is available for download with registration: http://uptimeinstitute.com/2012-survey-results.